PALMVIEW — Richard LeFevre, who was appointed interim general manager of the Agua Special Utility District in September, has submitted a letter of resignation. The Agua SUD Board of Directors accepted his resignation Thursday afternoon and appointed Jose E. “Eddie” Saenz, the district engineer, as the new interim manager. LeFevre, president of LeFevre Engineering & Management Consulting, was the first to fill the general position since it was vacated by Frank Flores in 2015. Since then, the utility district has been led by an executive director. The first was Julio Cerda who was hired while Flores was still GM. After Cerda resigned in October 2016, he was replaced by Oscar Cancino who resigned in September of this year, allowing for the director position to be phased out and the manager position to be brought back. During his brief tenure at Agua SUD, LeFevre was criticized by state Sen. Juan “Chuy” Hinojosa who, in a letter addressed to Hernandez, the board president, alleged LeFevre was not carrying out his responsibilities and instead left those duties to the vice president of his company. 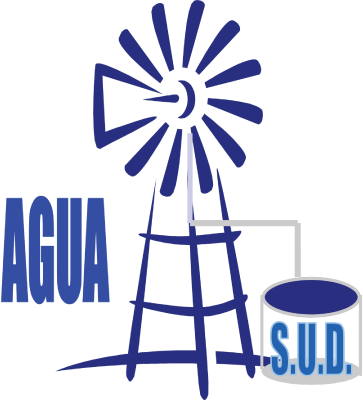 Emigdio “Milo” Salinas, the vice president, was brought on as assistant general manager at Agua SUD. However, LeFevre was unable to be at Agua SUD full time due to medical reasons. The utility district is currently advertising to fill the position permanently. Saenz, the new interim general manager, was hired as the district engineer in August 2016. He previously worked as the city engineer for Edinburg for eight years and for Pharr for about six years.